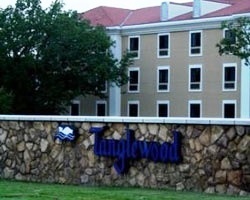 *Tanglewood Resort* is located on Lake Texoma, away from the bustle of the city, approximately one hour's drive north of Dallas. Guests can enjoy an 18-hole championship golf course. With over 500 miles of shoreline, Lake Texoma offers some of the best striper fishing in the world. Horseback riding, three swimming pools, tennis courts, basketball courts, and a full-service restaurant also are available. 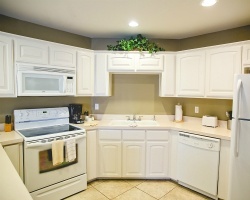 All units have full kitchen, laundry facilities, and a private hot tub. Relaxing Texas retreat! Floating week during odd years! Buyer may receive a title fee credit, inquire for details! 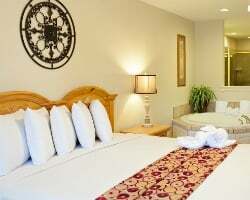 Lovely resort located on Lake Texoma! Perfect spot for golfers with an 18-hole course on site! Buyer may receive a title fee credit, inquire today! Motivated Seller! Wide variety of activities and amenities available onsite! Get to choose any week each year! Attention lake & outdoor lovers! Yearly floating week! Buyer may receive a title fee credit; inquire for details! Family friendly resort! Discover the many amenities available onsite! Buyer May Receive A Title Fee Credit, Inquire For Details! Choose any week you desire every even year! Multiple pet friendly units! Buyer May Receive A Title Fee Credit, Inquire For Details! Peaceful resort away from all the noise of the city! Buyer May Receive A Title Fee Credit, Inquire For Details! New to Market - make an offer today - price is very negotiable Peaceful setting, yet near many activities! Buyer May Receive A Title Fee Credit. Floating week every year in the fall! Very motivated seller! Make an offer today! Buyer may receive a title fee credit, inquire for details! Motivated seller, willing to negotiate! Buyer May Receive A Title Fee Credit, Inquire For Details! Sale Proceeds Benefit a Non-Profit Organization! JUST REDUCED! Rare resale on Lake Texoma! Floating within weeks 1-52! Buyer May Receive A Title Fee Credit, Inquire For Details! Lake & golf lovers rejoice! Even years usage in a floating week! Buyer may receive a title fee credit; inquire for details! 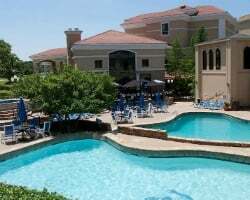 Enjoy this terrific resort located along the shores of Lake Texoma! Make an offer today! Lovely lake resort near Dallas! Odd years usage in November week 44! Buyer receives complimentary closing credit; inquire for details! 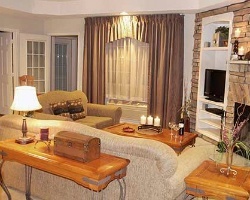 Resort features all the amenities of home and more! Buyer May Receive A Title Fee Credit, Inquire For Details! Explore Texas during any week you desire each year! Buyer May Receive A Title Fee Credit, Inquire For Details! Great July Week. Enjoy This Lake View Resort. Great for Golfers! Peaceful Retreat, yet not far from all the excitement! Inquire Now! Floating prime season week at this fantastic resort located on Lake Texoma! Make an offer today! Pick your vacation dates with a floating, gold holiday season week! Buyer may receive a title fee credit, inquire for details! Floating Red Season Week! Price is negotiable! Perfect property for people looking to purchase for exchanges! Interval International premier resort & low M. fee! Willing to entertain offers! 2 bedroom lockout suite in a floating red week!